/co/ - Comics & Cartoons » Searching for posts with the image hash ‘VI3fQlIdsIw++EPExeG0CQ==’. Searching for posts with the image hash ‘VI3fQlIdsIw++EPExeG0CQ==’. 1 results found. 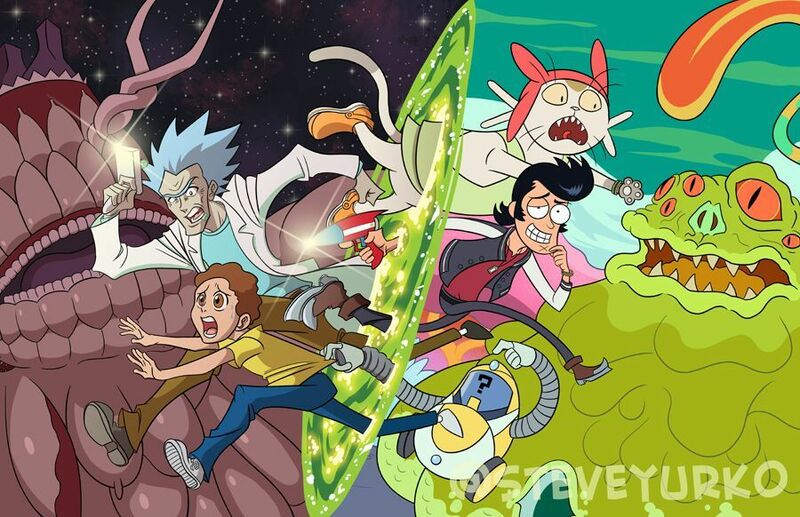 Space Dandy & Rick and Morty.